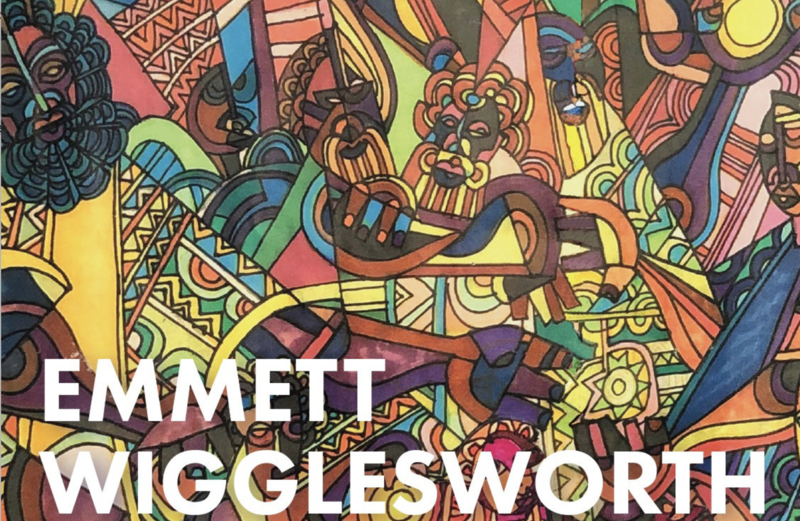 Resident of Jamaica Queens for more than 20 years, Emmett Wigglesworth is a muralist, painter, sculptor, fabric designer and poet who has been creating for over six decades. He was born in Philadelphia, PA, where he attended the College of Art and later enlisted in the military service and honorably discharged from the U. S. Marine Corp. in 1957. Wigglesworth has designed and illustrated several books and magazines for various publishing companies including Harper and Row, McGraw Hill, Macmillan Press, American Books and Sesame Street magazine. He has written poetry which he combines with his printmaking. He produced a documentary on aging, while simultaneously designing the covers for two volumes of the Journal of Black Poetry. He has also taught art at the New Muse in Brooklyn, the J.O.I.N. 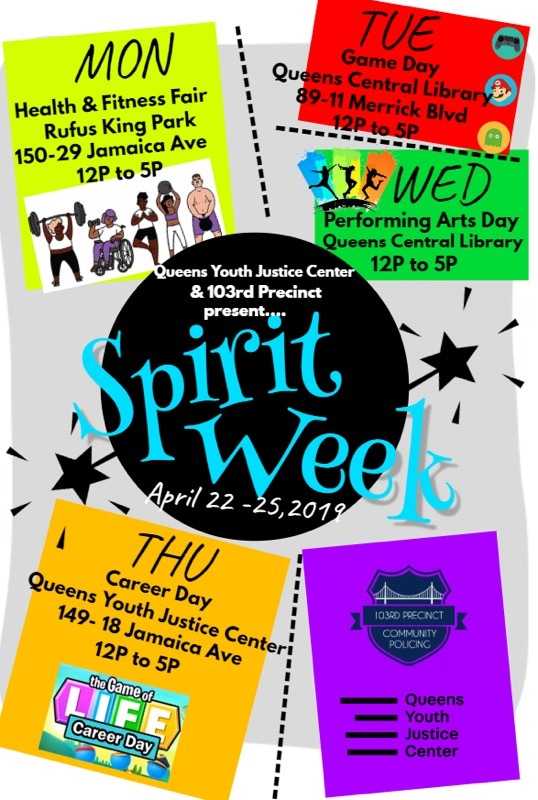 Center, the Children’s Art Carnival, the Harlem Parents Association in Manhattan and for a number of special programs for the Board of Education, where he taught academics through art. In 1959 Wigglesworth began his participation in the Civil Rights movement and in the early 1960’s he worked with the CORE Freedom School in Selma, AL teaching art. During that same period he wrote and directed two plays for the CORE Freedom Theater in San Francisco, CA. 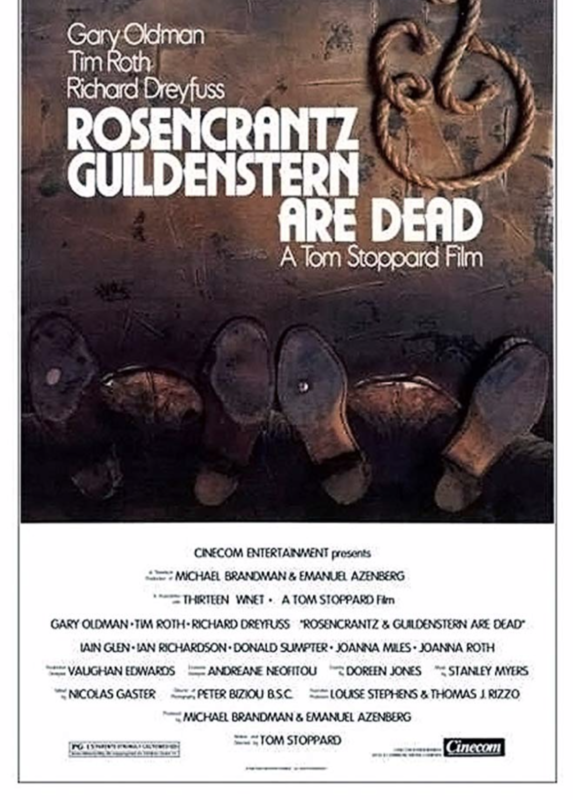 In 1968 he designed the interior and exterior of the Bedford Stuyvesant Theater in Brooklyn. In addition, he has designed costumes and stage sets for the Black Spectrum Theater in Queens, NY. Wigglesworth has exhibited in Ghana, and throughout the U.S. His mural commissions include private homes, PS 181 Elementary School in Brooklyn, NY, the NY Cultural Council, Metropolitan Transit Authority, Kings County Hospital, Abyssinian Development Corporation and the Brooklyn New York Children’s Center. Wigglesworth is a member of the National Conference of Artists, the WeUsi Artists NYC, Association of Caribbean and American Artists, AAA Artists and Cross Sections, the Fulton Art Fair Artists, as well as the Artists in Transition.